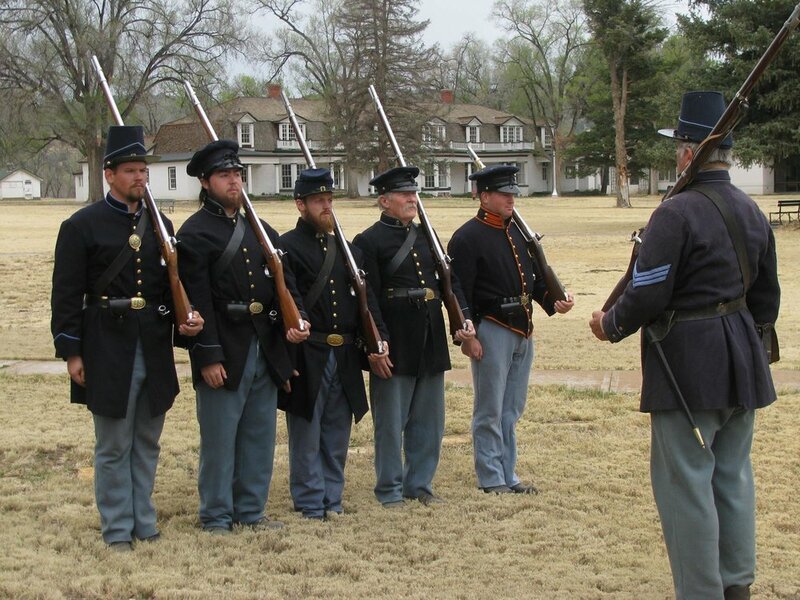 Volunteer — Fort Stanton, NM | Where history comes to life. 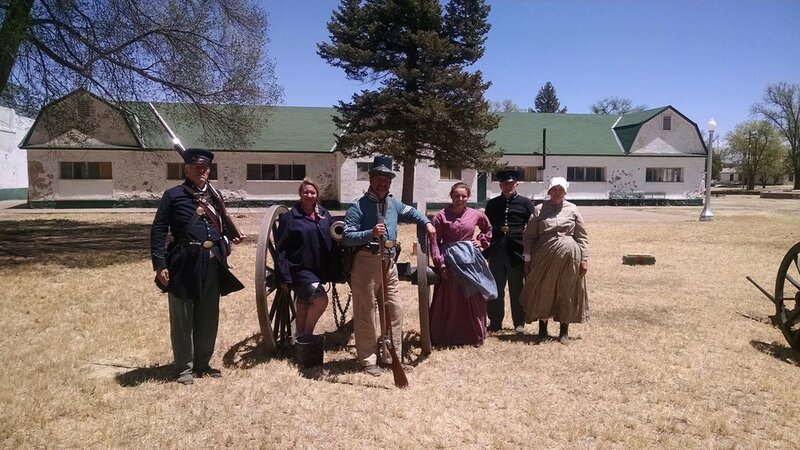 Volunteers assist Fort Stanton Historic Site by donating their time and skills. We could not do what we do without them. Join the fun! We welcome the assistance of the National Civilian Community Corps, or AmeriCorps NCCC, volunteers. AmeriCorps is a program that engages 18- to 24-year-olds in team-based national and community service in the United States. Get started today. Museum. Gift Shop. Tour Guides. 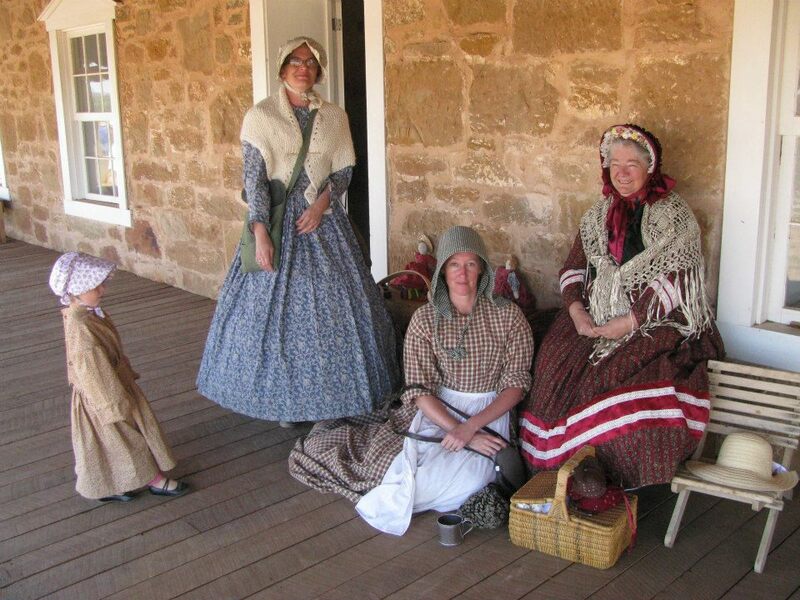 A big thank you to our many other volunteers who help with the myriad of activities and programs at Fort Stanton. How could we function without our local volunteers?! Become a Fort Stanton Docent and receive one to two hours of orientation to become familiar with Museum and Gift Shop operations. Additional instruction is available to those interested in conducting tours of the grounds. Following orientation we will assign you to shadow an experienced volunteer. When you are ready, you will be put on the schedule for a 3-hour shift.